Regular use can prevent plaque build up and get rid of bad breath. This product is made with fresh taste and scent that pets are fond of. 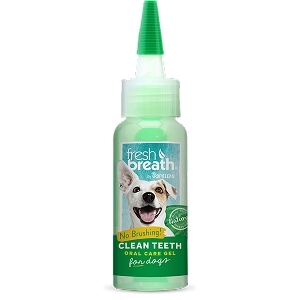 Easy spray will reduce bad breath with fresh scent. Ingredients: Purified water, glycerin, glucosyl stevia, zinc acetate, thiamine diaurylsulfate, propolis extract.